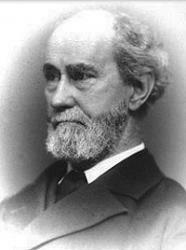 Today in Masonic History - Ask! Seek! Knock!!! Today in Masonic History we present Ask! Seek! Knock!!! by Robert Morris. Are welcome to our lodge to-night.